Opendoor Homes is delighted to announce that planning permission has been granted for the scheme at Friern Court. 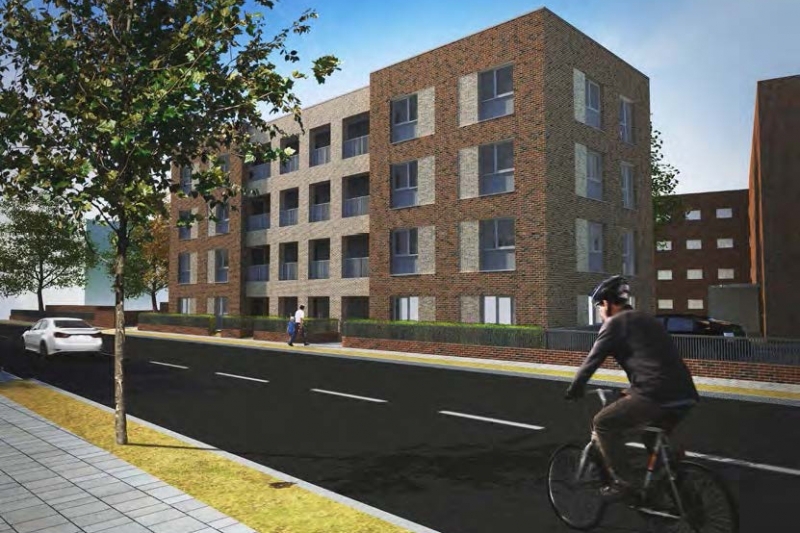 10 two-bedroom flats will be built on site, along with one one-bedroom flat, and a wheelchair-accessible two-bedroom flat. 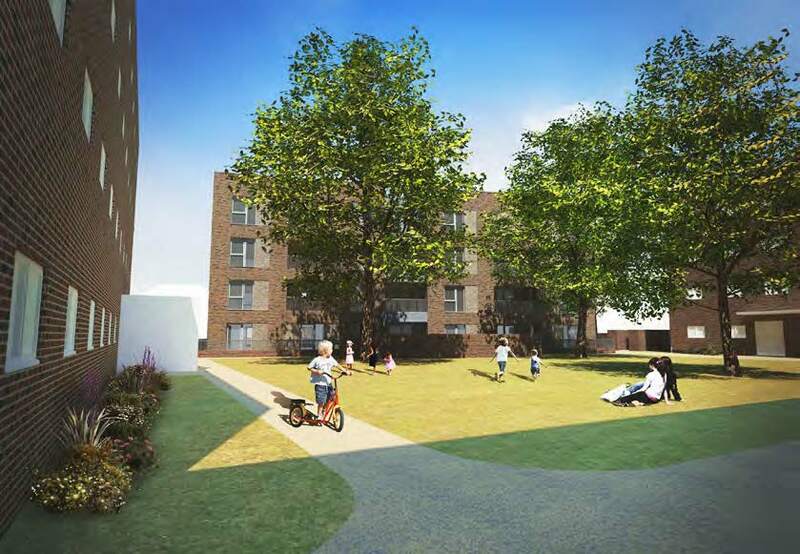 This landmark approval means that 80% of Opendoor Homes’ plans to deliver 320 new homes in Barnet now have approval, with some schemes already on site.